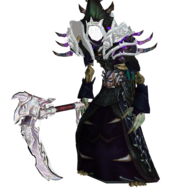 Hello and Good morning/Evening so in all and all i wanna see Gold Challenge Weapons able to be bought in game like for the GOLD Challenge Armors from mop because now players can't do challenge modes which restrict them from gaining these sweet Transmog weapons so please consider my ticket. Hi. pls help me i get my starter set at greymane realm. But i see on other People Legendaries and Vindictive Gladiator items or set. 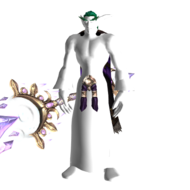 How can i get these items on greymane realm? my paladins bags and staff went missing any time when im log in to play with paladins ,i dont have any gold or time to do over again for items and artifact that i've collected before. 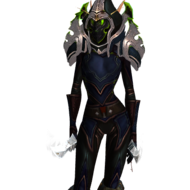 then this new bug that got one hand(oath seekrs)of my protection talent that i got 2 of it and now cant change talent or destroy weapon.im pissed off.done anything for that like delete cache,put in bank and etc but didnt work,even so system sending me that one hand sword over time like i dont have it pls help i dont know what to do just want my pally back. 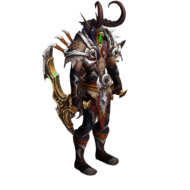 A semi complete list of useful Items, toy, etc to consider carrying around with you in draenor. Many of these are teleporters or portals. Definitely some I'm missing because I already carry them (goblin glider, Engineer absorb item, invis item, etc) oralious whispering Crystal azure water strider new fishing Garrison mount anglers raft jaina's locket cloak of consideration Treessassin's Guise aviana feather loot a ring tolbarad tabard falling flame ever-booming frond boots of the bay hearthstone shrine two moons last relic of Argus skywitch drape salyin battle banner battle standard of coordination guild herald helpful wikki's whistle precious bloodthorne loop blood orb hardened shell coin of many faces innkeepers daughter chef's hat whispers of rai'vosh falling flame admirals compass akamas necklace What else should be on this list? Sorry for misspellings, was rewriting these from other sources with my thumbs. 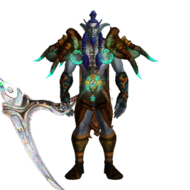 Name : Matias Character : Nazarin ( Enhancement Shaman) Lvl : 27 Hello, I wanted to ask if i can use the items from the site shop(weapons and armor - purple/green) that doesn't have the requirement level on them? Like "Duskfall Daggers" or "Runeaxe of the Breaker" ? 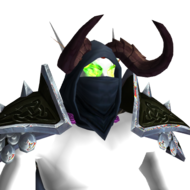 Can i refund transmog items ? why my game i going like this?! Hey everyone. Today I wanted to send some items I farmed to my other two characters, in order to sell them (I sell items from specific characters so I can keep track of my money). However, after I sent few mails I got this message saying that I have sent too many mails in short period of time. I understand where this is coming from. For those who don't remember, there were mail spamers at some point in time on Firestorm, and they were very annoying. 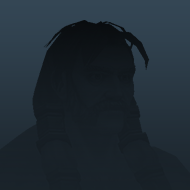 So, I pretty much like this feature, and I'm supporting it's existence. However, I was wondering if a GM or Developer could explain how exactly does this work, so that I can avoid being mail-muted in the future. Mainly: 1) How much mails/time do I need to send to trigger this? 2) How long does mute last? 3) Is there any way for me to avoid this, and yet send items to my characters. P.S. : Not all my characters are on the same account. First, allow me to say that if this is the wrong place for this, I'm sorry. Direct me where I need to go and I will take it there. I'm on Mist Of Pandaria Taran'Zhu and I am having some troubles with the auction house. I just wonder if anyone else is too? I move an item from my bag to sell in the auction house, put in the price and how long I would like for it to stay. I usually put things in for the longest amount allowed, click the button to create the auction and...in the chat screen it comes up as if I have put my item in to sell, however, the item does not leave my bag and it does not show up in the auction house inventory list. Any information, suggestions I can get on this would be much appreciated. 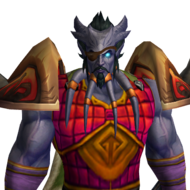 I want to move one of my chars from Taran'Zhu to Rassharom. But I am not sure what will happen to my items in my bank & bags, and with my gold Will it all be transferred along my char? Or are there any restrictions or is there a gold limit etc.? Hi all, I have a problem. I bought all hierlooms on Test Server but they only appear on Tourment server. 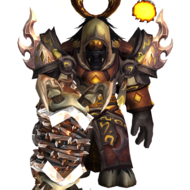 How to make my hierlooms appear on Grommash (PvP) and other non-lvl100 instants? Hey guys! I need to send golds and items across expansions, and i think that a letter is the best way to do that. 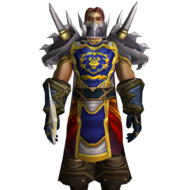 So, is possible to send a letter to a character in other expansion? 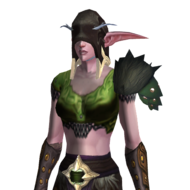 I have been having problem with the starting area for blood elves. Whenever I start a quest that requires me to retrieve certain items, the quest tracker shows those items duplicated as two different stacks. When I collect the required items, the quest tracker shows that I can now turn in for my reward. When I go to the quest giver to turn in, the option to continue is grayed out. Esto es una consulta en general, estuve mirando un poco la tienda, los precios han aumentado muchísimo y los puntos que se pueden comprar son muy pocos. En mi país, Argentina, ahora podría comprar 19 puntos al mismo precio que antes compraba 51, y esto no es coherente con el aumento de los items en general. Quiero saber si esto se modificará a futuro, se que aún hay mucho por implementar, pero por eso quiero consultar si esto ya es estable o no. Muchas gracias.